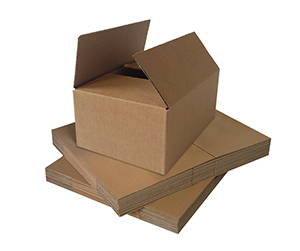 Folding cartons are preferred over other shipping cartons and packaging boxes, and the businessmen always vote in their favor, because they are shipped out flat and because they save a lot of time, energy and money. The packaging always has been a big logistical problem for the companies and businesses that need it. They have to get the folding cartons and since the packaging plants of most of the US packaging companies are abroad, it takes a lot of time, money and effort to move hundreds of thousands of cartons from, say China, to USA. This results in delayed deliveries, a lot of hassle and increased packaging budget. 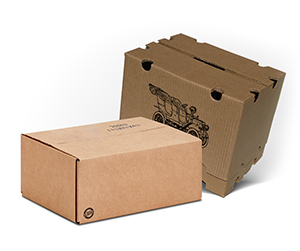 The shipping companies charge as per the volume of the boxes and while unfolding boxes cannot be compressed and packed in a flexible way, hundreds of folding cartons can be packed inside very small space. 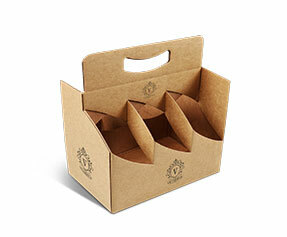 The best type of shipping and packaging cartons are the folding cartons because take very less space, they take very less effort, they do not take time to be packed inside the container and when the retailers or the receiving personnel receive those cartons, they easily restore them to the original shape either by a simple pull or automatically. 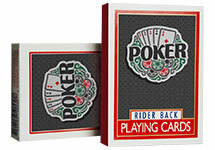 Why Get Custom Folding Cartons? 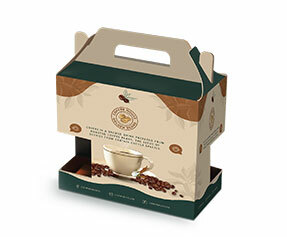 If you really want to excel at your packaging game and use your custom boxes for branding as well as boosting your sales, you need to get custom made folding cartons. 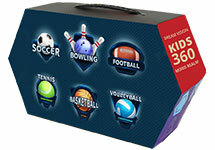 There are many folding cartons companies all over the USA that can provide you folding cartons at discounted prices. 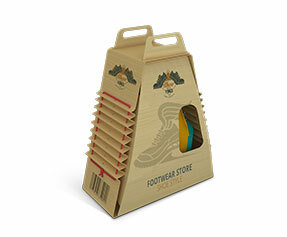 The folding cartons are good because they save time, money and energy, and if you get customized folding cartons from reputable folding carton manufacturers, you will be able to capitalize on your sane packaging decision. 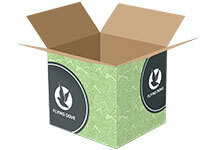 These boxes will prove to be best ROI because your target customers will be more attracted by your packaging. 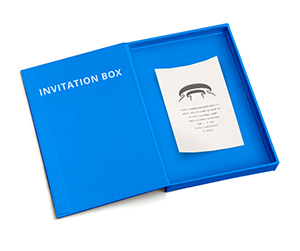 What is in Personalized Folding Cartons? 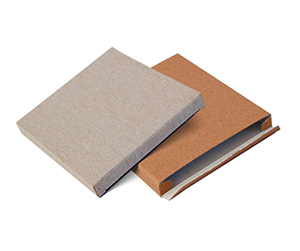 Material – While most of the shipping cartons and other boxes are made out of corrugated fiberboard, if you go with the option of customized folding cartons, you can choose from other materials as well. 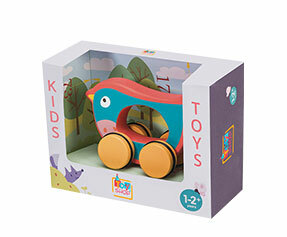 For example, get the cardboard of a thickness level of your choice. 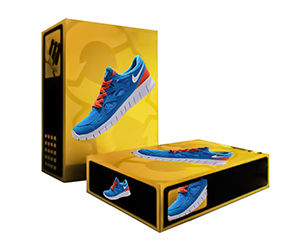 Colors – In terms of colors, most of the readymade boxes are made with company’s choice and you have limited say, but in case of custom choice, you get to choose between CMYK and Pantone. 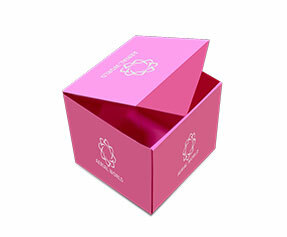 Shapes & Structure – When it comes to custom designed folding cartons you can choose the shape and structure of the boxes. 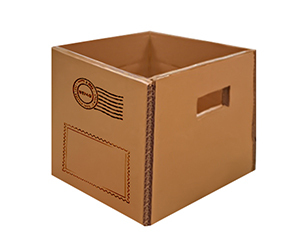 While most of the boxes are 123 bottoms, you can also choose auto-bottom, and while most of the boxes are straight tuck end, you can choose to reverse tuck end, and there are many other options as well. 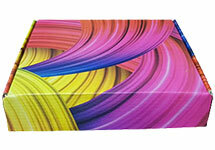 Design & Finish – The design and finishing of custom-made folding cartons can be optimized as you like. You have a wide array of choices to choose from; these choices include but are not limited to, key choices such as gloss or matte finish, spot/full UV or aqueous coating, die cut window pane or PVC sheets etc. 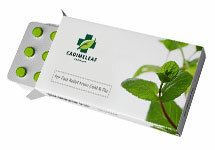 Why Get Customized Folding Cartons from PackagingBlue.com? 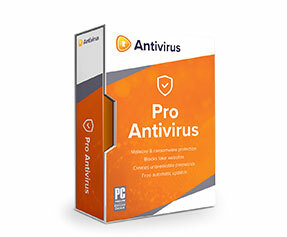 Affordable Pricing – Our pricing plans are very realistic and customizable – affordable too. Free Shipping – We do not burden you with hidden charges such as shipping charges – shipping is free of cost. 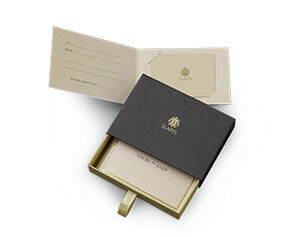 Professional Offset Printing – The level of printing at PackagingBlue.com is high quality and professional offset printing. 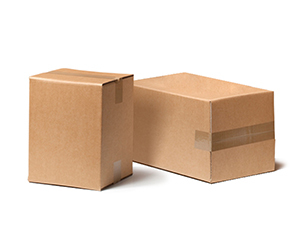 Fast Turnaround Time – We ship your folding cartons to your doorstep within maximum 3 to 4 business days. Customer & Sales Support – With separate teams for sales support and customer service we are ready 24/7 to help you with any issues. 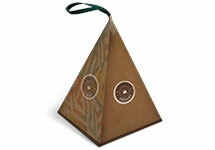 Eco-friendly Packaging – We use wood-based materials and they are 100% biodegradable – so no hazard to kids or animals. In addition to this information, folding cartons is an industry that has a worth of 80 billion dollars. On top of that its production is environmentally sustainable. PackagingBlue.com fits very well in this market offering justifiable solutions. This product solves a vast array of problems that are assigned with the transportation cost concerning weight and volume. 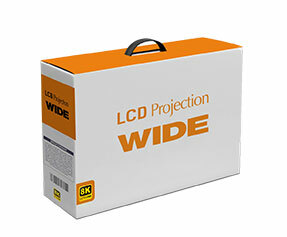 These foldable packages are neatly cut, aesthetically printed and laminated with care before rolling out from production facilities.Our folding cartons are known for the appearances and protection of a plethora of products throughout the world with a particular focus on the fast pace markets of United States. 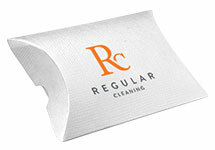 Our product quality is a premiere hallmark of our expertise in the industry. We are known to offer the best solutions that make the products stand out in all kinds of retail environments.